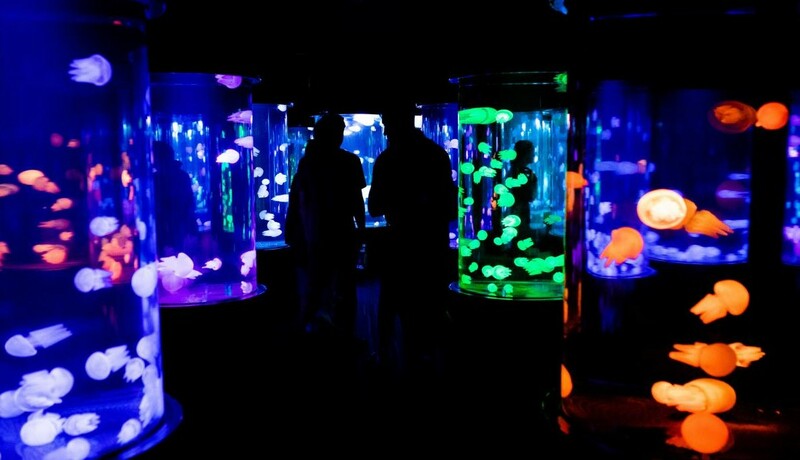 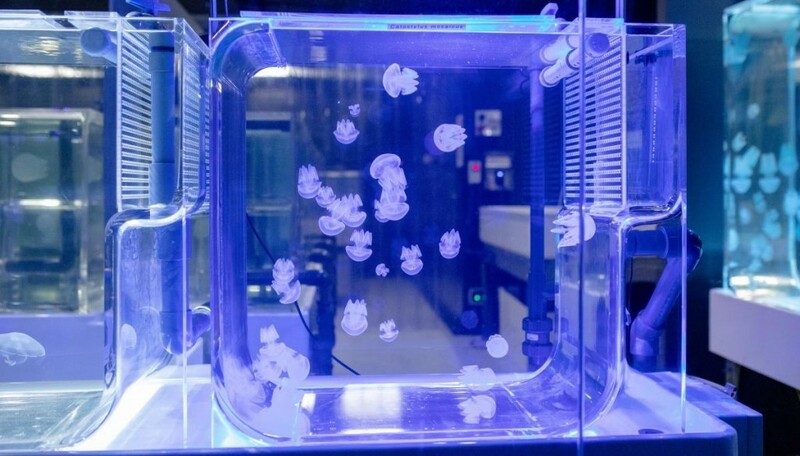 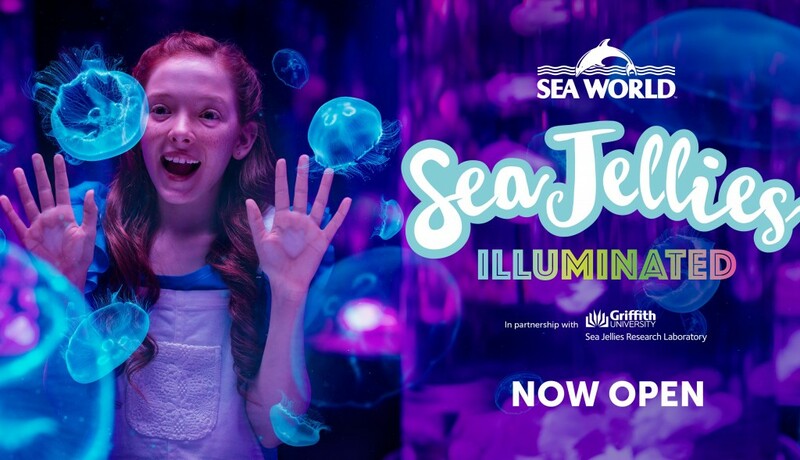 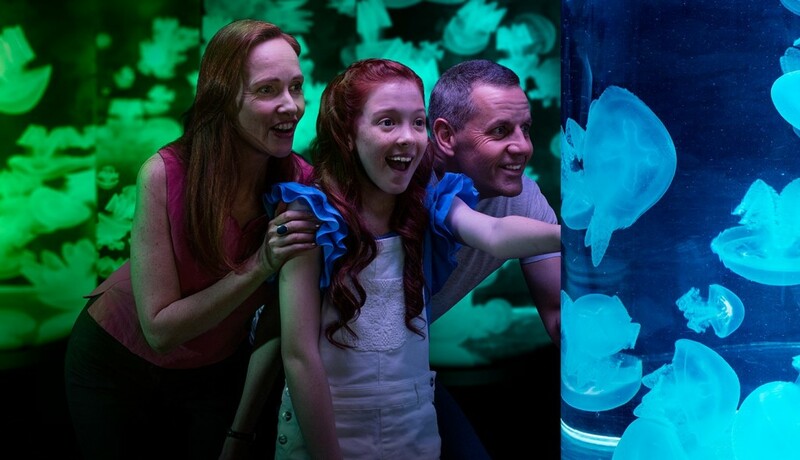 In 2017, Ocean Builder is contracted to design and build a Jellyfish Aquarium Exhibition located in Gold Coast, Australia. 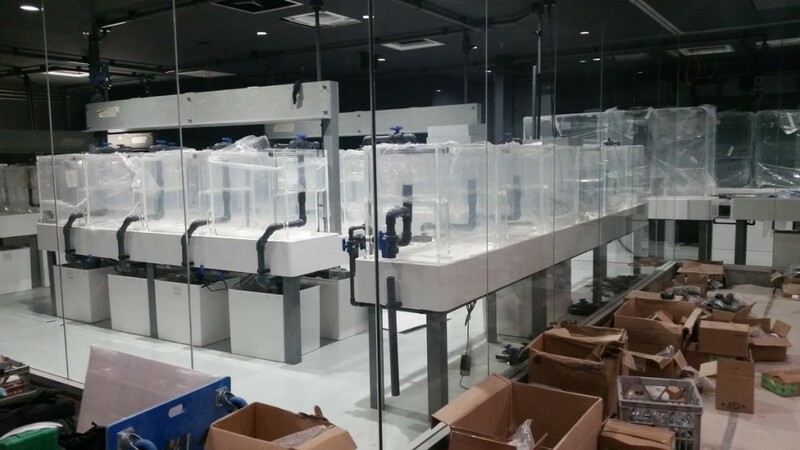 Scope of works included design and build of Life Support System, design and manufacturing of aquariums and holding tanks, specialized lighting and staff training etc. 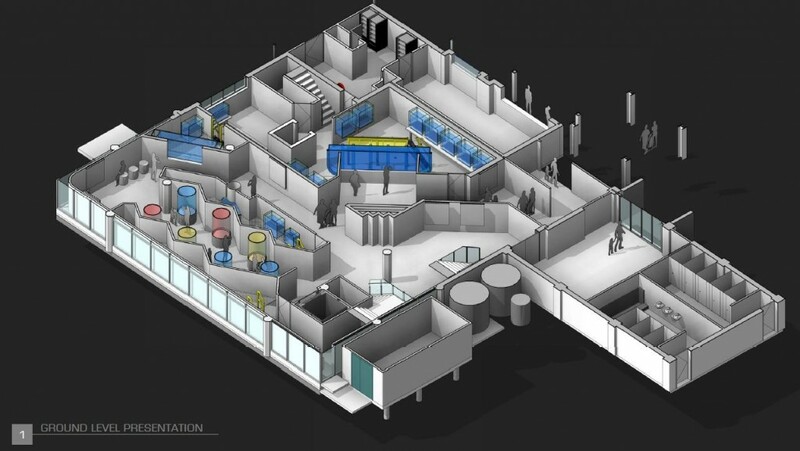 Estimate completion in early 2018.